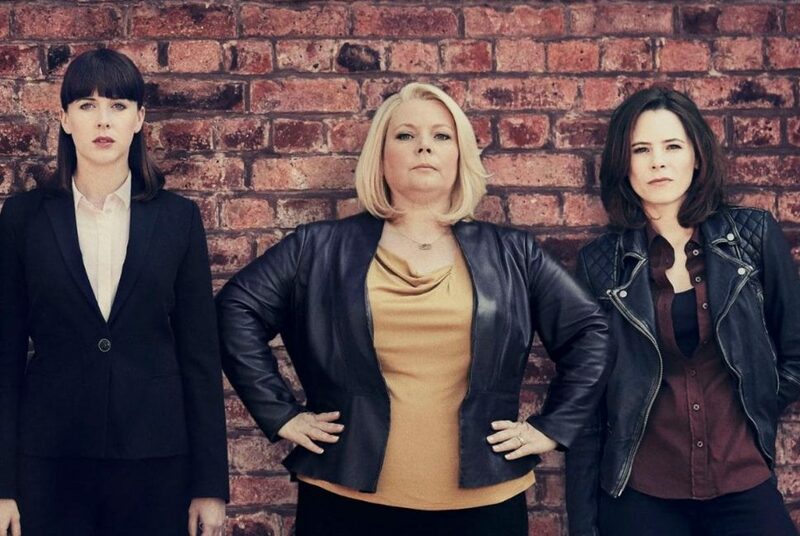 No Offence, Paul Abbott’s critically-acclaimed, hugely popular, RTS Award-winning and BAFTA-nominated police procedural is set to return to Channel 4 for a third series next year, with D.I. Viv Deering and her team from Friday Street station once more clashing with the underworld and their overlords alike. This third series kicks off with the attempted assassination of a local politician by a new Far Right group – an attack which has devastating consequences for the Friday Street team. There’s no time for tears, though, as not only is the maniac still on the loose but the politicos are turning the situation to their advantage. Viv and Friday Street find themselves pawns in a political chess match, which is the last thing they need as incidents of hate crime soar in the city. Viv’s never had it to tough and finds she must deploy every weapon in her arsenal to keep her team together and restore peace to a community wracked with political and xenophobic uncertainty. Paul Abbott will continue to write on the series at his Writers’ Studio alongside Paul Tomalin, Jimmy Dowdall and Caleb Ranson.